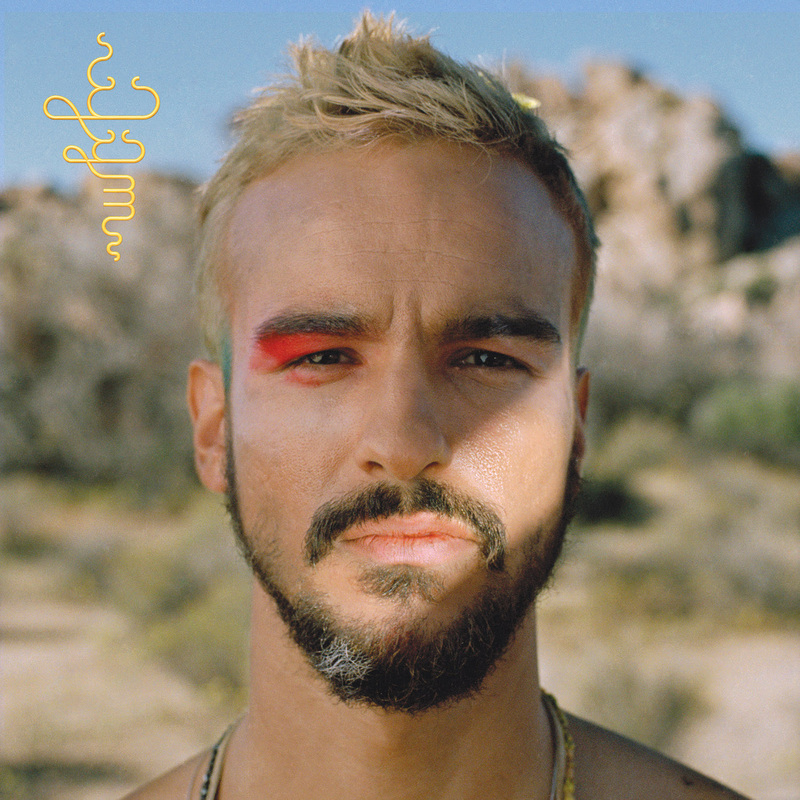 Brooklyn-born singer-songwriter and multi-instrumentalist Gabriel Garzón-Montano will release his widely acclaimed debut LP, Jardín, this Friday via Stones Throw Records. 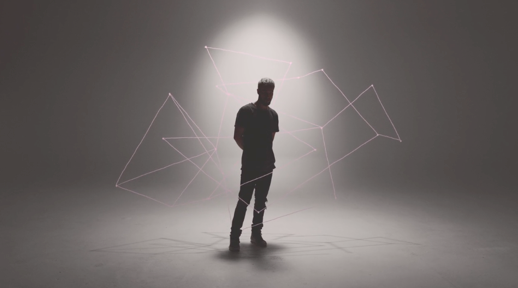 Earlier this month he revealed the hard-hitting preview track titled “Crawl.” In anticipation of the release, he returns with the accompanying video directed by Santiago Carrasquilla. Gabriel comments: “Crawl is about making love to someone you find irresistible. It’s about honouring their beauty, and appreciating what they do for you and doing it back. Babies making babies. Bouncy. This tune happened very quickly. My musical brother David Frazier Jr. plays drums on this. The rest is me.” On Jardín, Garzón-Montano sings of the struggles and uncertainties of the many-layered game that is America today, from the specific doubt and double consciousness of the first-generation hustle to the universal challenges of love, legacy, and exploring the maze of one’s own mind. He previously shared “Sour Mango” and “The Game,” displaying how his formidable skills have come to fruition since the release of his widely acclaimed 2014 debut EP, Bishouné: Alma del Huila. Gabriel will play a set of NYC/LA release shows followed by a UK/EU winter tour and series of performances at SXSW this spring. Full date listing below – stay tuned as more is announced!